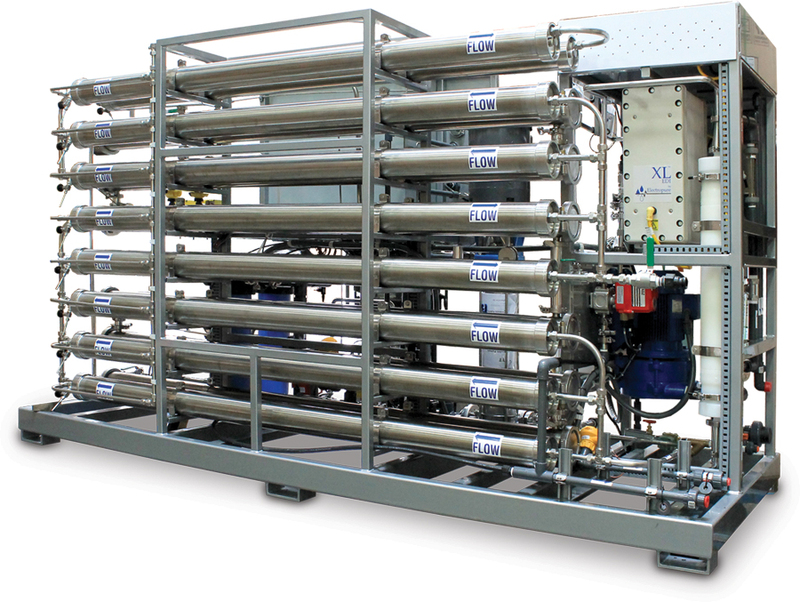 Water Treatment for Rinse Water Reuse - Applied Membranes Inc. 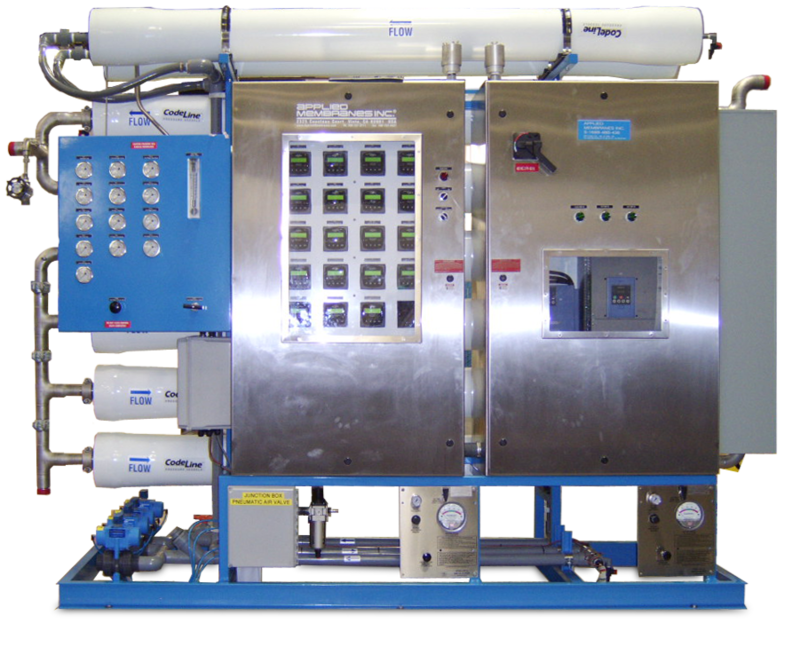 Manufactured Water Treatment Systems | Applied Membranes Inc.
AMI engineers and manufactures membrane water treatment systems designed for water reuse. 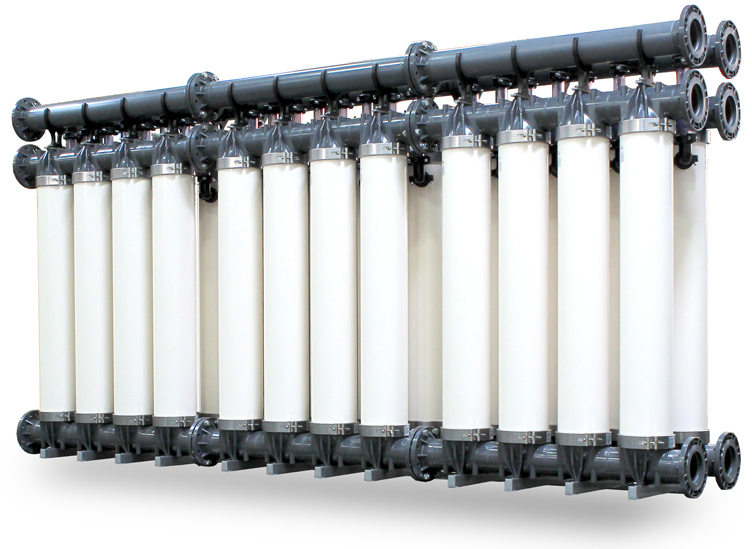 AMI membrane water reuse systems use conventional technology, MF, UF, NF, RO and evaporation. 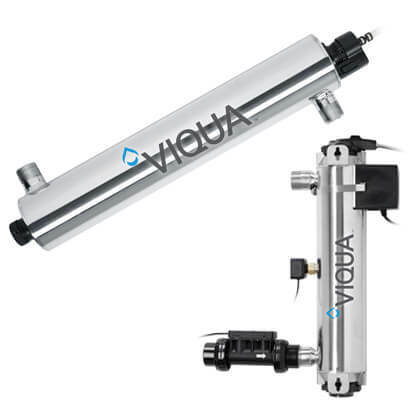 The manufacturing industry is facing constantly increasing regulations and requirements for reduction of waste water. For many industries, the biggest impact on the environment is related to primary water consumption and wastewater discharge. Reuse of wastewaters represents a significant economic and ecological challenge for many applications including textile production, cooling water, car wash, chip manufacturing, landfill leachate, and more. 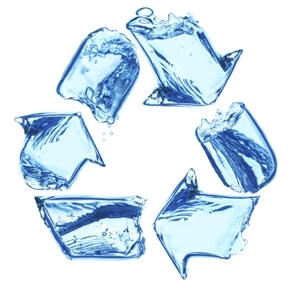 AMI can custom engineer a membrane water treatment system to recycle water and meet the reuse quality requirements for your application. Recovery of valuable process materials such as dye, sugar, proteins, or paint.